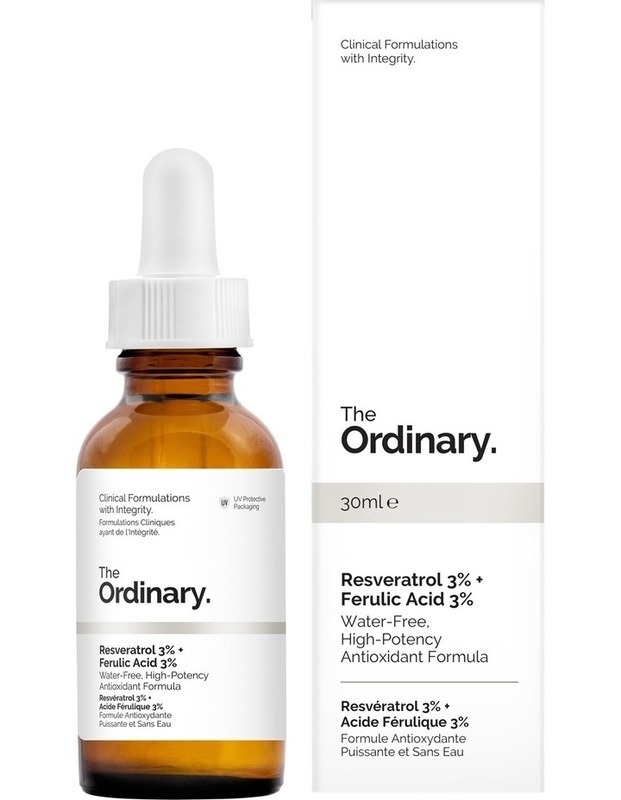 This formula combines very high concentrations of two of the most powerful and important antioxidants in skincare: Resveratrol and Ferulic Acid. Resveratrol is a natural phenol found in several plants and our pure source is 100% derived from Japanese Knotweed. Ferulic Acid is a high-potency phytochemical antioxidant found naturally in walls of plant cells.Skincare formulations generally incorporate Resveratrol at 1% or less and Ferulic Acid at 0.5% or less. This formula contains each at 3%, an exceptionally high concentration.